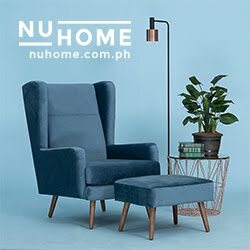 Dennis and I never went on a road trip while we were dating, the furthest place we've been to for a road trip would be Tagaytay (That's why we decided to get married there, it was our date place). 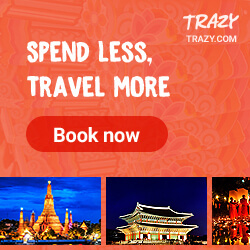 Our parents did not encourage us to go on trips together, they strongly believe that traveling is so much special and meaningful when you do it at the right time - and that is when you get married. And so with our 10 years together as a couple, trips out of town was a rarity. The only time my parents strongly approved of an out of town trip with Dennis was on November 2014 - where he told my parents that he plans to propose to me in Singapore for our 9th year. That trip was one for the books due to a very obvious reason, and what made it more special was my two best friends from college, Cathy and Tesh was there to help him plot out his plan. 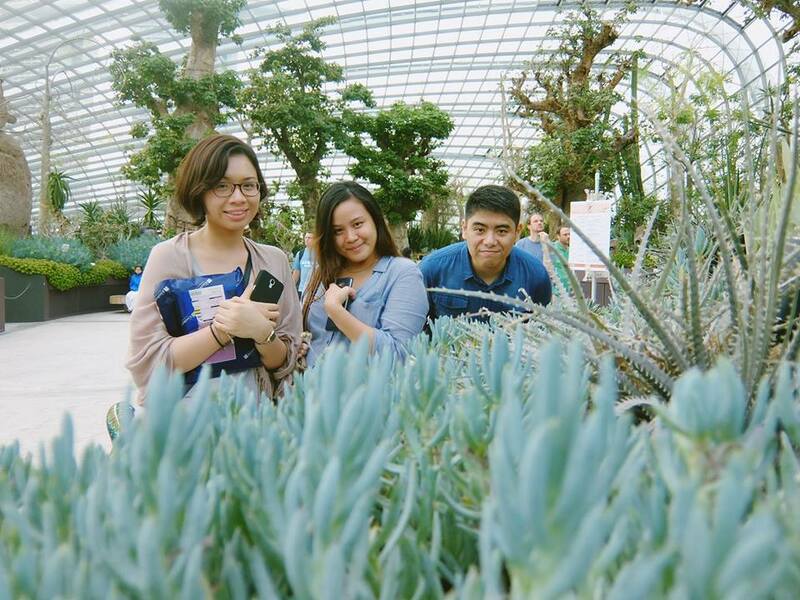 The photo above was taken at the Gardens by the Bay, the clueless me did not even notice how they were secretly scheming and passing around this velvet box with the ring on it! The day after we got married, our dear Pastor Vic advised us to go on a road trip and enjoy our first few days of being married. I can still recall what he said "Enjoy every moment that you have together, travel and go out when opportunity allows". 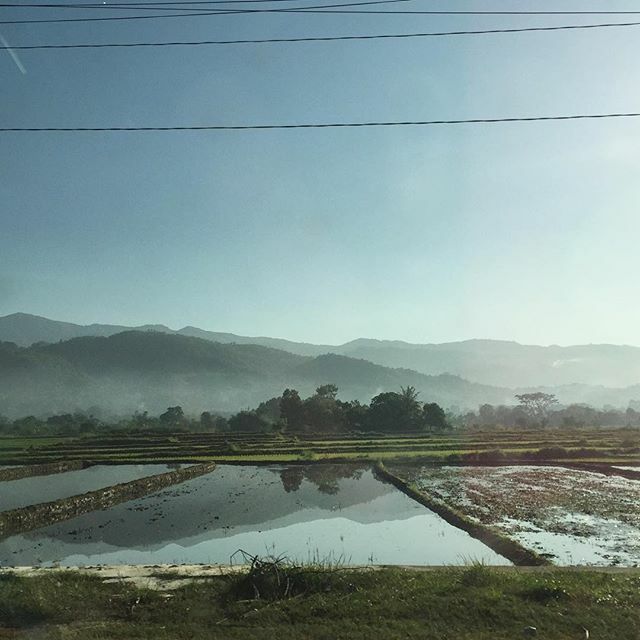 And so, without any plans, my husband decided to take me up North and headed to Baguio. 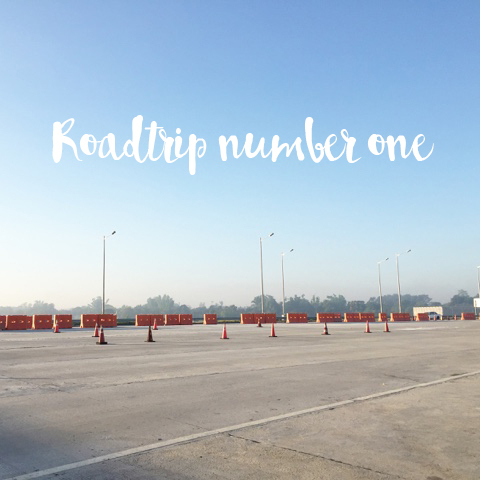 The moment we got our marriage filed and registered at the local government of Tagaytay, we packed our weekend bags, filled up for gas, and went our our very first long drive and road trip! 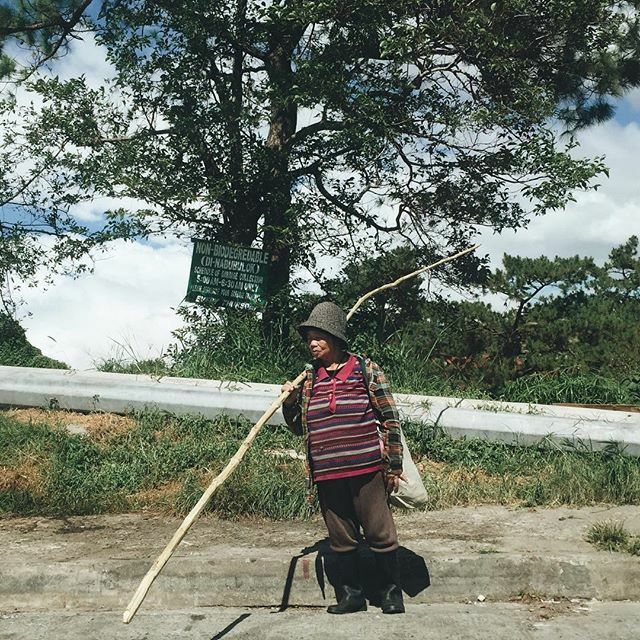 Known as the City of Pines, Baguio maintains a cold temperature for almost the whole year. And in my country, cold weather is a luxury. 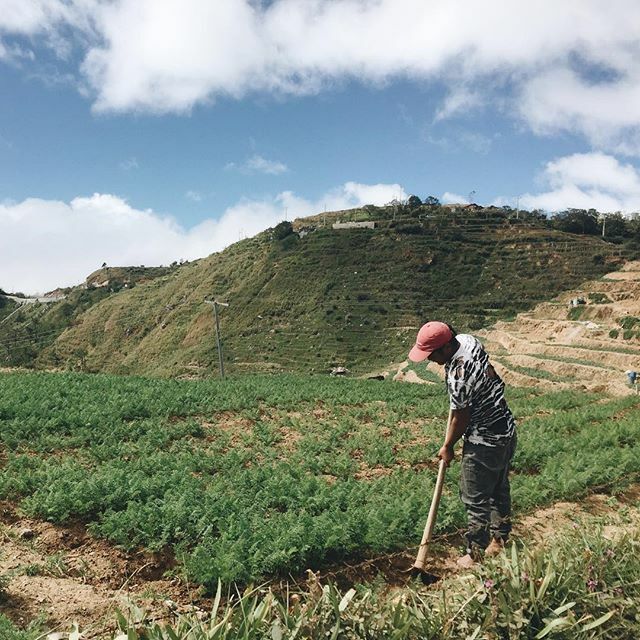 Baguio is always filled with tourists all year round but to my surprise, we pretty much came at a good time and we enjoyed going around the place without competing for space nor traffic. 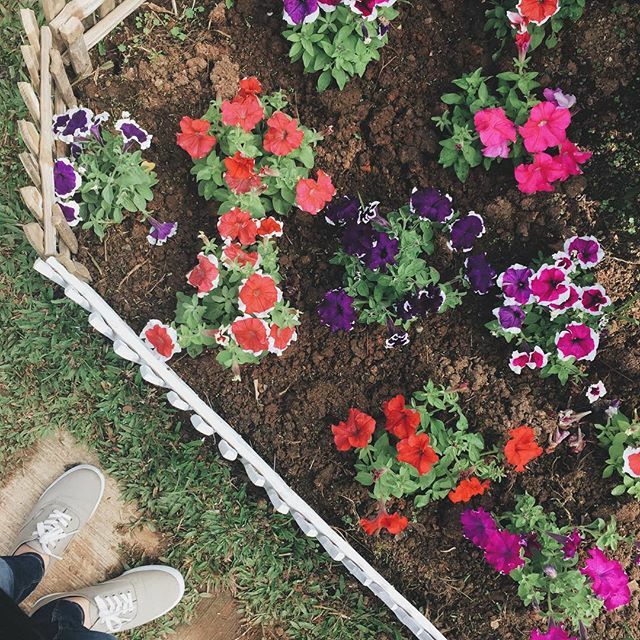 Baguio is known for the beautiful blooms that grow during the summer. May is the flower festival and people get to enjoy seeing different kinds of flowers from all shapes, colors, and sizes. What I specifically loved about this trip is that we had no idea where we would be going! 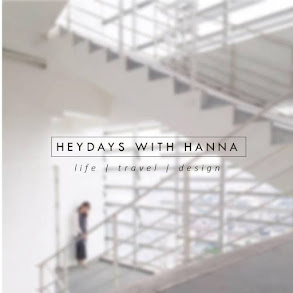 Part of the excitement is to just stumble upon a place that is of our interest and go there. Here's one of the restaurants that we ate in. 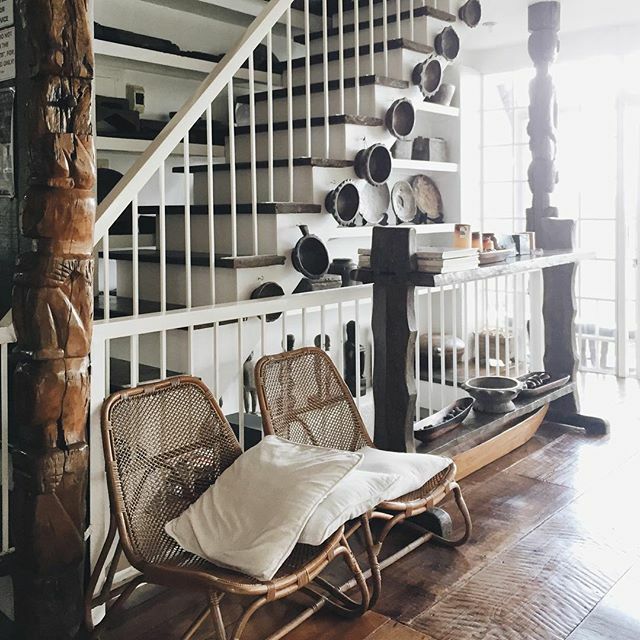 I love how rustic and organic it looks. 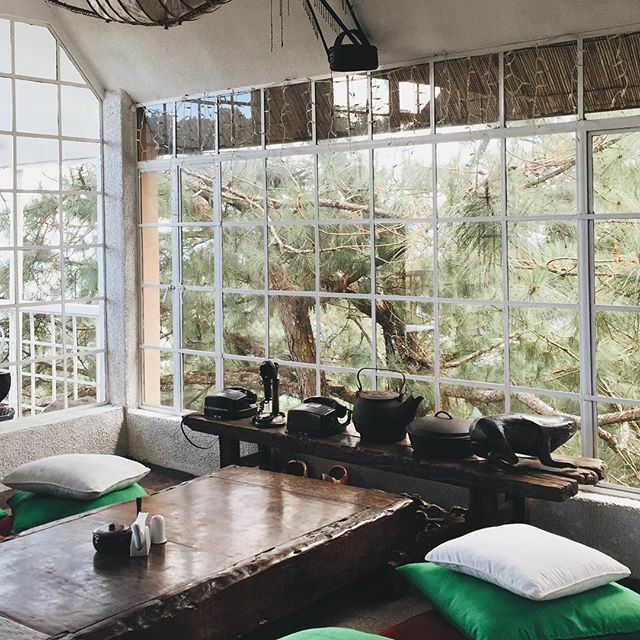 While having lunch, I snooped around Instagram for places to see in the city and stumbled upon Arca's Yard, a quaint country house like cafe with a beautiful view and a wide array of book and art collections. 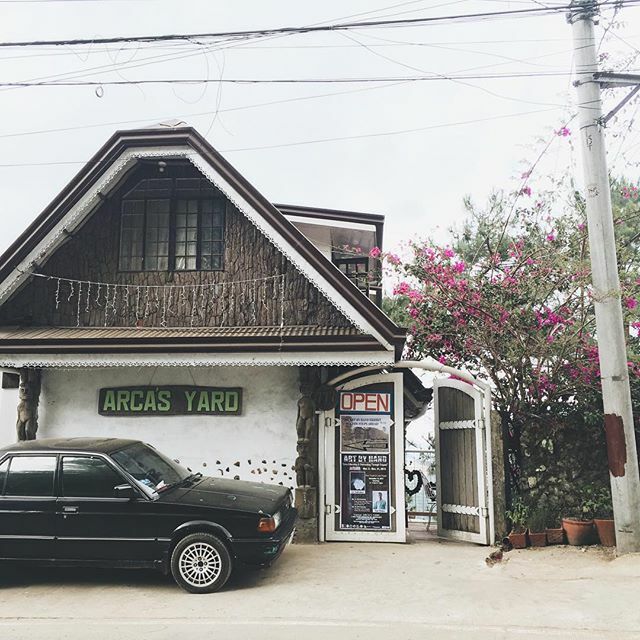 Aside from tea and a variety of coffee and fruit juice selection, Arca's Yard serves food as well, you may want to check the place for lunch and enjoy the view of their organic garden and pine trees. 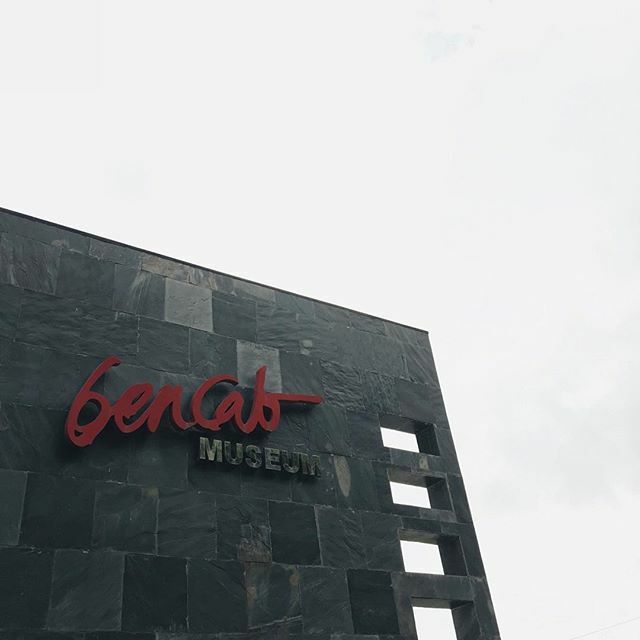 After lunch, we decided to go to the iconic Bencab Museum. 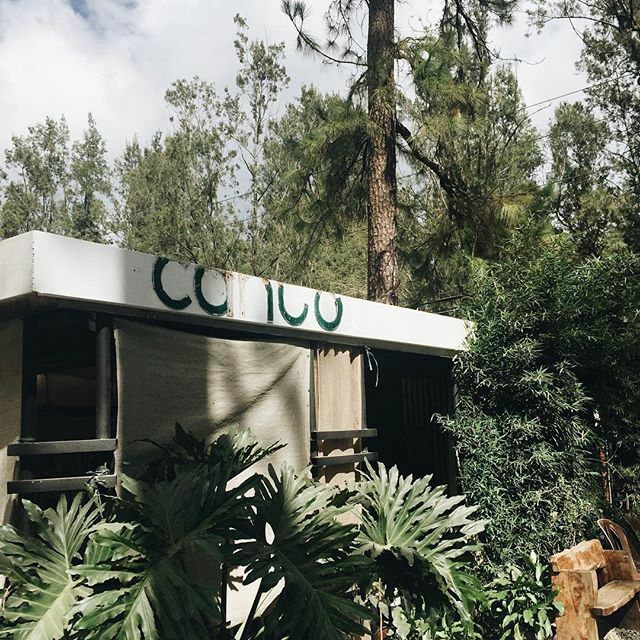 A Baguio visit will not be complete without stopping by this place! 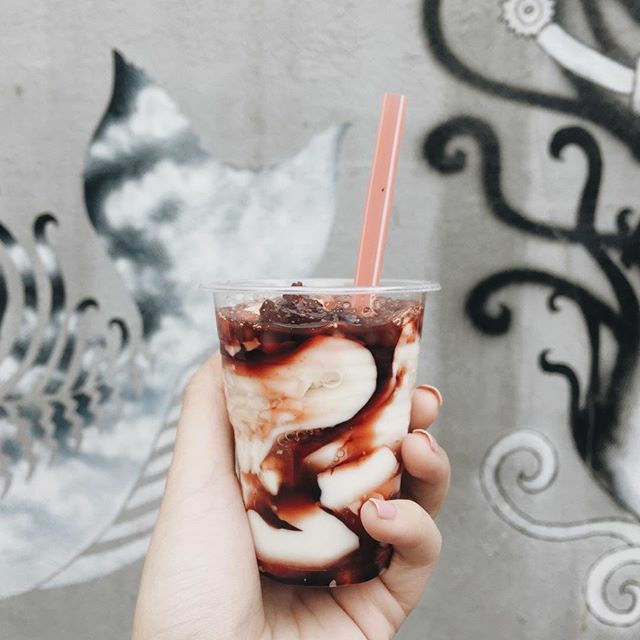 Aside from enjoying the art exhibits in the Museum, we also enjoyed our Strawberry Taho! We stumbled upon a vendor outside the Museum and got ourselves a cup. 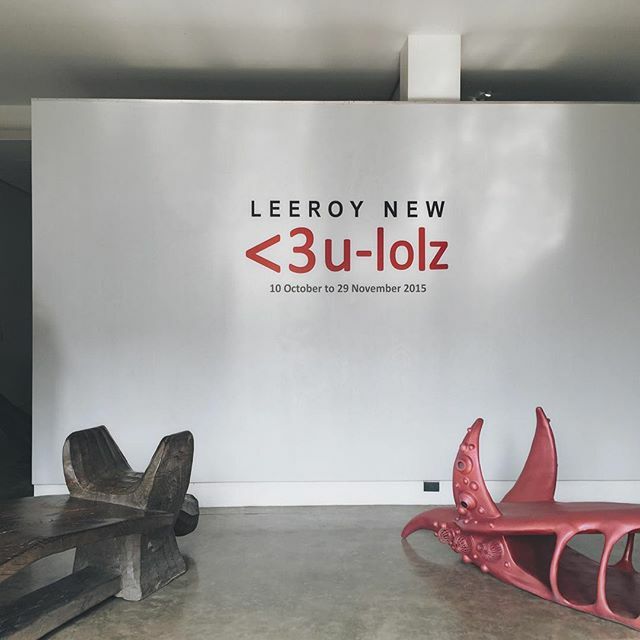 I particularly enjoyed viewing Leeroy New's exhibit. I love his modern interpretation of different traditional elements made from wood. 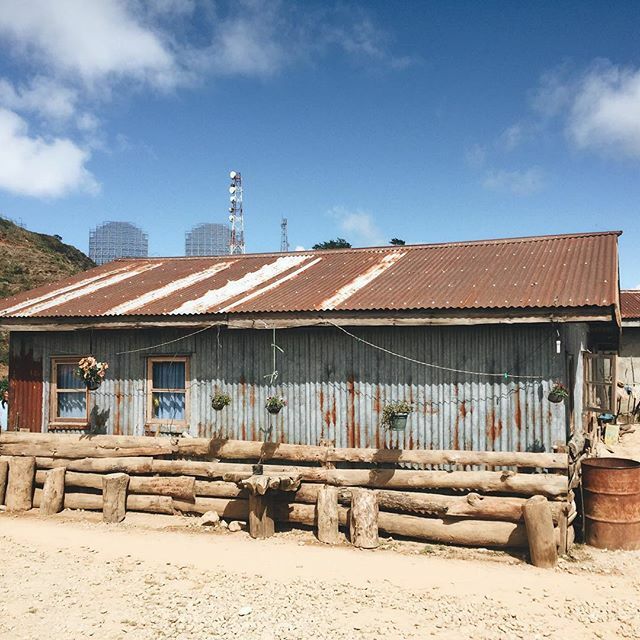 On our way back home, we decided to visit the infamous filming site of the popular Filipino drama "Forevermore". It is very unlikely of me to patronize things like this, but my husband told me that I will appreciate and love the view when we get there. I love the rural charm of the place. 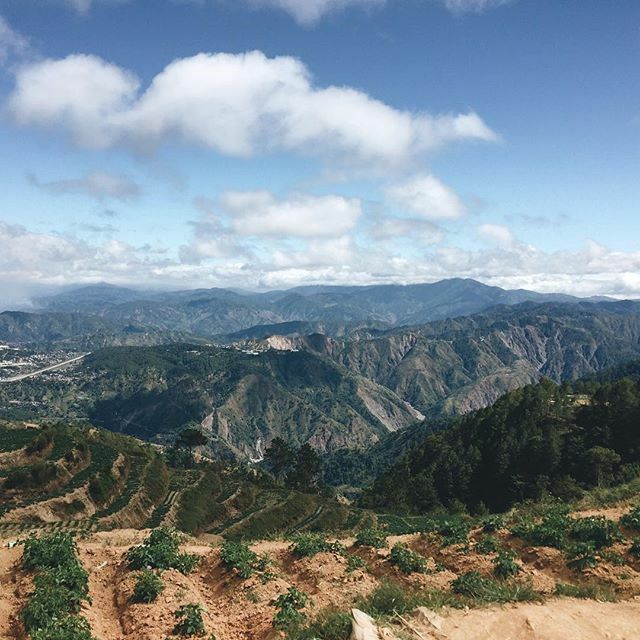 It is located at a high and rural area of Baguio. 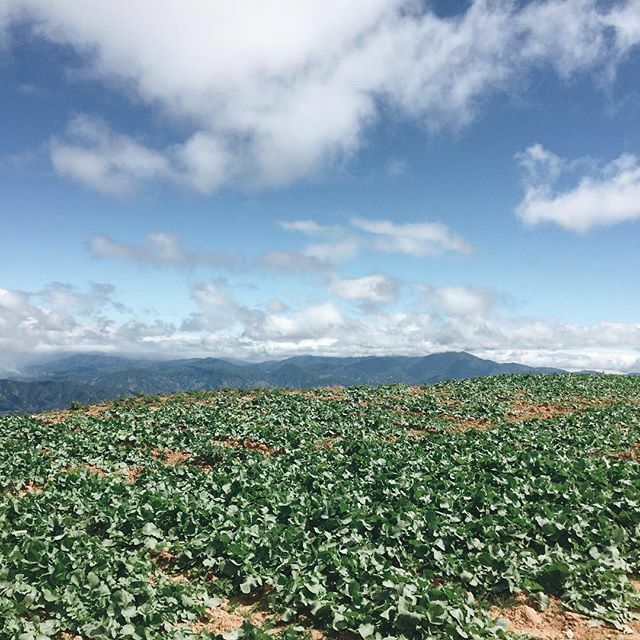 There are actual houses and villagers in the area, I also saw a lot of strawberry and vegetable fields in the area. I loved the quaint rural charm of the place, the people were also very friendly. 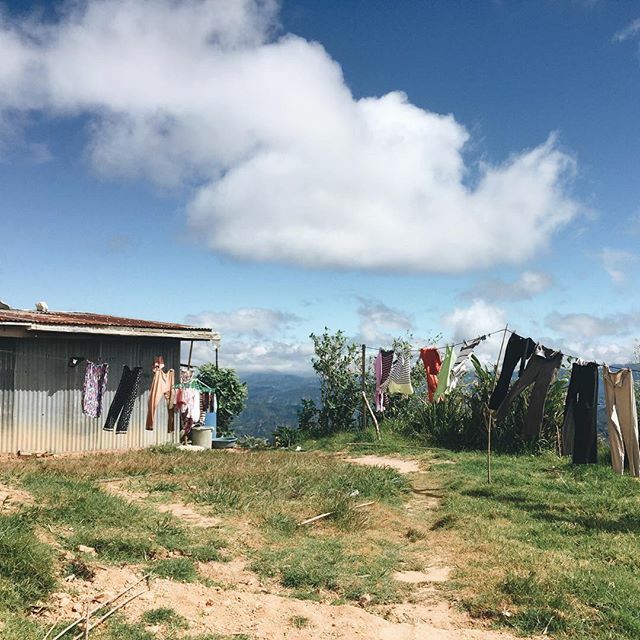 At the tip of the mountain, we were rewarded by this beautiful and majestic view. It's my first time to see such marvelous beauty. God is indeed a great Creator. 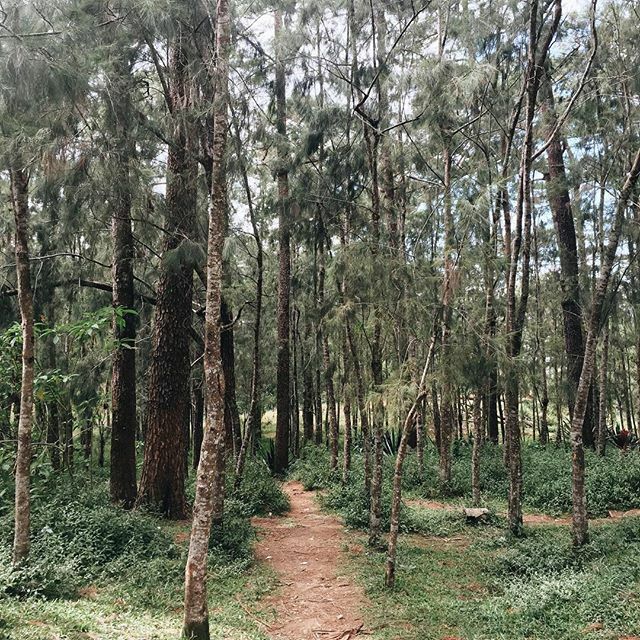 Although short, my husband and I enjoyed our 2 days in Baguio and our first trip out as a married couple. I realized how fun it is to travel with him, how patient he is in dealing with my quirks, and how loving he is as he took care of me the whole time we were going around this beautiful place. I can't wait for our next trip!